We want every child to feel valued at IIS. We truly are an inclusive school and community. 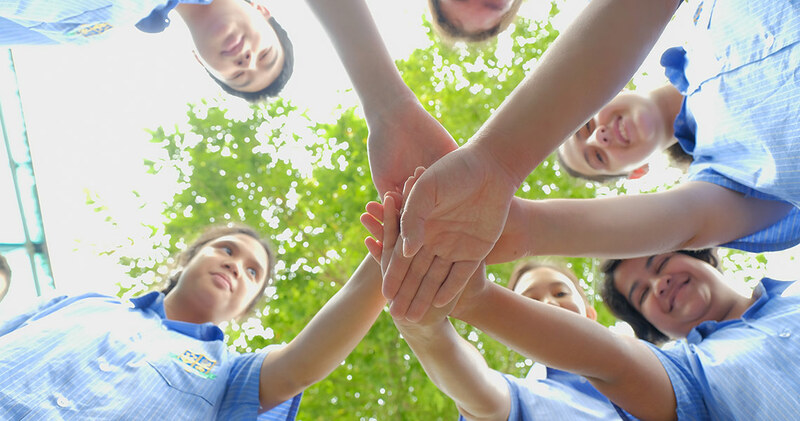 Outside of the classroom, we try our utmost to provide each and every one of our students with the support they need. This is where our wonderfully attentive Support Staff come in. Made up of qualified specialists and therapists who work with students individually, our team of experts provide services such as behavioural therapy, counselling, social skills training, speech and occupational therapy to ensure the well-being of every student. Our Support Services are accessible to students enrolled in the “Mainstream with Support” programme. 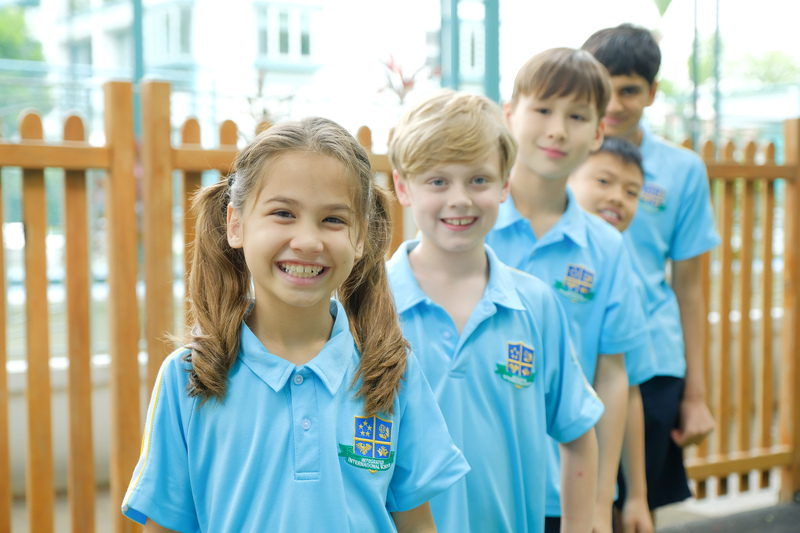 This department exists because the Integrated International School believes that every child is entitled to a good quality, enriching education and that every child feels that they are an important member of our community. Our faculty believes that every child has the potential to be successful in many ways provided that their learning style is understood and they are challenged fairly and appropriately using an approach that suits their personality. Our specialized teaching and responsive students (S.T.A.R.S.) approach achieves this by combining a solid academic programme with remediation of lagging skills. We also provide opportunities for each student to develop mastery in areas of special interests or giftedness. OT takes into account each child’s sensory needs and physical/motor skills. OT is used to help children strengthen movement patterns or fine motor skills, muscle tone, body-form-spatial perception, motor planning skills, play skills and processing sensory information. Additionally, OT helps with self-regulation to improve attention and impulsivity. SLT typically assesses and helps improve speech, language and oral/feeding/swallowing skills. Treatment areas can include articulation and sound production, language and reciprocal conversation development, as well as the strengthening of muscles around the mouth and jaw to improve oral-motor skills.